The public cloud hosting market is large and growing, with 50,000 companies worldwide competing for customers. With 80 percent of the market occupied by small and medium providers, it’s clear that businesses today need to stand out and provide innovative service to their clients. 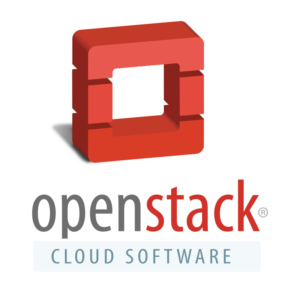 OpenStack, a massive open-source software platform for cloud computing, has already been called “the next Linux” and “the dominant platform for private cloud.” Originally launched in 2010 as a collaboration between NASA and cloud computing company Rackspace, OpenStack now includes thousands of users and more than 500 businesses as part of the project. If your company isn’t already using OpenStack, here are 20 good reasons to join the party.